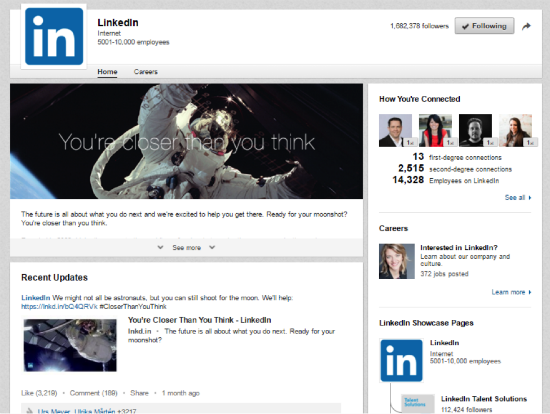 As you can see, there is no shortage of opportunities for publishing and amplifying content on LinkedIn. However, it takes time and effort to begin building your content cred on LinkedIn. If you want to get started but need the help of content marketing experts, contact TopRank Marketing for more information.